Kimberly encourages students from all walks of life to find their true inner nature through the practice of yoga. 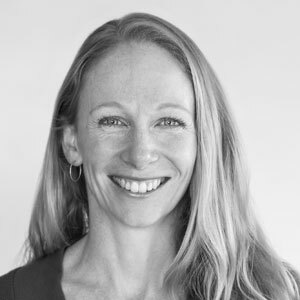 Having studied restorative yoga under Karla Brodie, Neal Ghoshal and Donna Farhi, Kimberly is passionate and excited to share the healing art of restorative yoga with you. Kimberly is also trained in Pregnancy Yoga and can provide guidance for pregnant women to practice safely in a general class. Her classes include gentle movements to unwind from your day and restorative postures to allow for relaxation and deep rest.